This meditation will use rose quartz and celestite, please use the image above as a positive focus. For further details about these healing meditations and how to join in please go to the Crystal earthworks link. A good number of these sets have been planted across the globe through out the last year and we hope you feel able to join us in crystal planting more of these configurations in the year to come, bringing greater peace, harmony and flow to all. Details of the community crystal planting projects this work was a part of are on the projects website - please visit links 'Crystal Earthworks' and go to community Project page if you would like further information. A meditation was held last week at The peace Sanctuary in Ripponden, West Yorkshire, England for elephants and their ancient migration trackways. Many thanks to everyone who attended or connected in to this important healing work for these beautiful animals. This meditation will utilise malachite and rose quartz. Please use the image of rose quartz above as a focus or any positive imagery of the Earth herself. 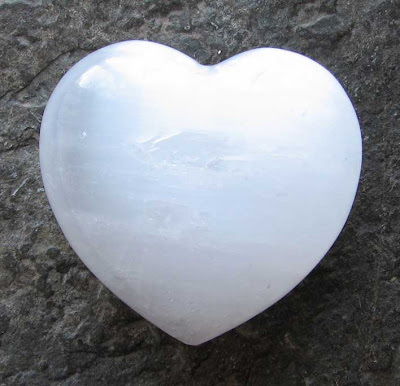 These beautiful selenite hearts have brought healing to many over the last year both through personal use, their use in crystal therapy and by their permanent planting or temporary placement to the Earth in combination with other crystals. 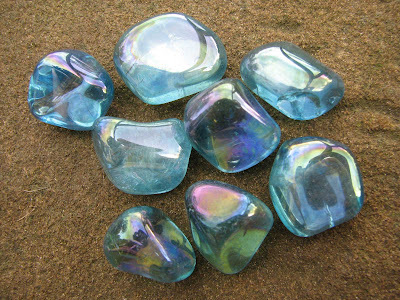 Specially programmed in a high energy environment to bring purity and flow to the bearer in all aspects of their life and and in combination with other crystals for a variety of healing purposes, the work with these gifts of light continues to grow and touch the hearts of many. My eternal gratitude goes to Jennifer Anne Mole, who has such a key role in the evolution of this work and a huge thank you goes to all those who have touched us with their personal experiences and have had the courage to share their healing journeys in connection with these beautiful crystals. This meditation will use rose quartz, please use the image below as a positive focus. 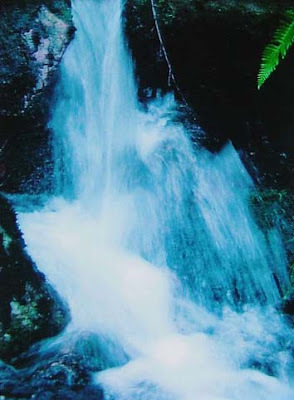 Thank you for your connection - further details of how to join in are on the meditation page of the projects website - see links.